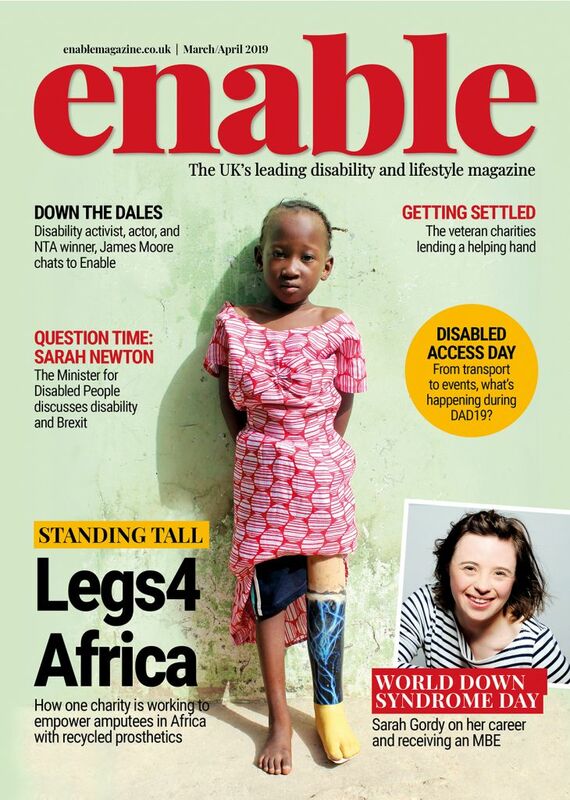 Talking about disability can, at times, make people feel uncomfortable and worried they will offend. 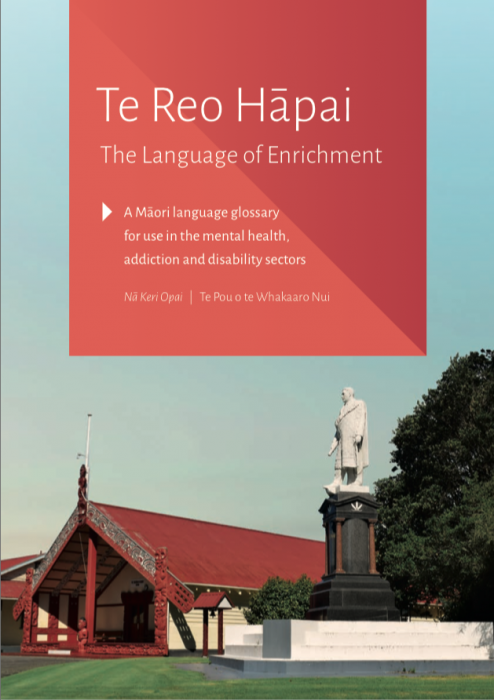 More countries should follow the path of the Maori language of New Zealand who recently introduced new words to describe disability, mental health and addiction. Expanding their language with 200 additional words, the Maori vocabulary has taken vital steps to encourage improved understanding of various conditions and impairments. 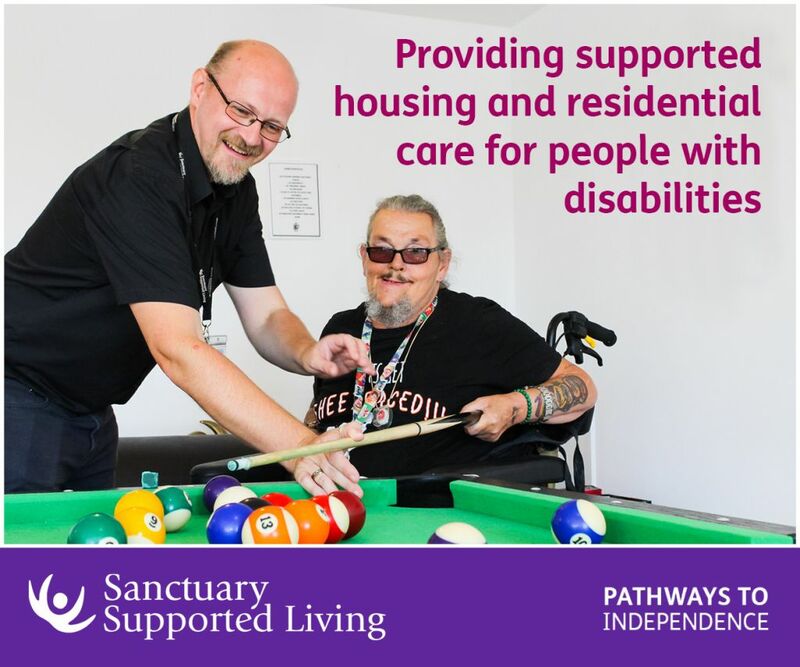 It is no secret that us Brits are constantly conscious of offending and this attitude has led to discrimination and loneliness in the disabled community. In August of last year, Sense, a disability charity supporting those with complex communication needs, joined with the Jo Cox Commission on Loneliness. An issue that affects everyone – young, old, disabled and non-disabled – the commission found that many disabled people felt lonely because people were reluctant to speak to the disabled community for fear of offending. Under the commission, it was revealed that one in four Brits admitted to avoiding conversation with disabled people, arguably, not to be rude but rather unsure of what to say. This is why the Maori language specifically creating words for disability, mental health, and addiction is so crucial. The new words were devised to, not only fill the gaps, but to encourage terms that are non-judgemental – something that everyone can get behind. All the vocabulary is now available in a glossary called Te Reo Hāpai – The Language of Enrichment. But, why do the words work so well? Words carry a lot of power and it is refreshing to see one language embracing differences to empower those living with mental health troubles, addiction and disability. Takiwatanga is the term to describe autism but it’s translation can resonate with everyone: in his or her own time and space. Hopefully, in time, more languages will celebrate what makes us different so we can all feel confident and happy to talk about disability. Be the first to comment on "The Maori language is starting disability discussions"